In the last few years, developers have been flocking to the free-to-play game model in droves, offering their games for free, but including paid in-game perks, items, etc. One of the only massively multiplayer games that still charges a subscription is World of Warcraft, and even then it has introduced a no-cost starter package. Why the switch? Surprisingly, developers can potentially rake in a significantly larger amount of money this way. Despite being able to play without paying the 50 or so dollars traditionally charged up front, gamers tend to invest a lot of money in the optional, paid content in free-to-play games. Additionally, the lack of any pay wall increases the base amount of players and can enhance features dependent on a highly populated world. Bethesda, however, will not be joining this revolution. In an interview with GameStar, Matt Firor, general manager of Bethesda's parent company Zenimax Online confirmed that playing the upcoming Elder Scrolls Online will require a $15 monthly fee (after a 30 day trial) on top of the retail price of the game. Bethesda simply does not believe that the free-to-play model supports The Elder Scrolls franchise. "We're building a game with the freedom to play—alone or with your friends—as much as you want," Firor told GameStar. "[It's] a game with meaningful and consistent content—one packed with hundreds of hours of gameplay that can be experienced right away and one that will be supported with premium customer support. "The Elder Scrolls games are all about allowing the player to go where they want, be who they want, and do what they want. We feel that putting pay gates between the player and content at any point in [the] game ruins that feeling of freedom, and just having one small monthly fee for 100 percent access to the game fits the IP and the game much better than a system where you have to pay for features and access as you play." Personally, I dislike this decision. While I'm not a fan of the free-to-play model, I dislike subscriptions even more. I would have much preferred to see the game be available for the standard $60 with occasional DLCs. I find that paying $15 a month for a single game to be too much. However, I may be underestimating the scope of this game. Perhaps it truly would be worth the $240 required for one year's gameplay. I suppose we'll just have to wait and see. 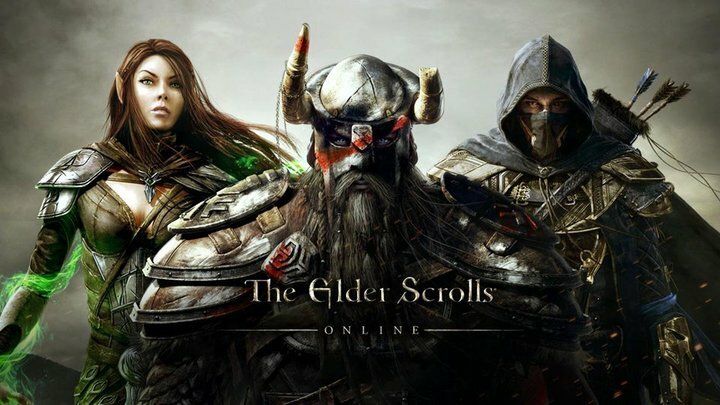 The Elder Scrolls Online releases in 2014 for Xbox One, Playstation 4, PC, and Mac.